With spring on the horizon, comes a deliciously fresh, crunchy, tart palate of springtime fare. 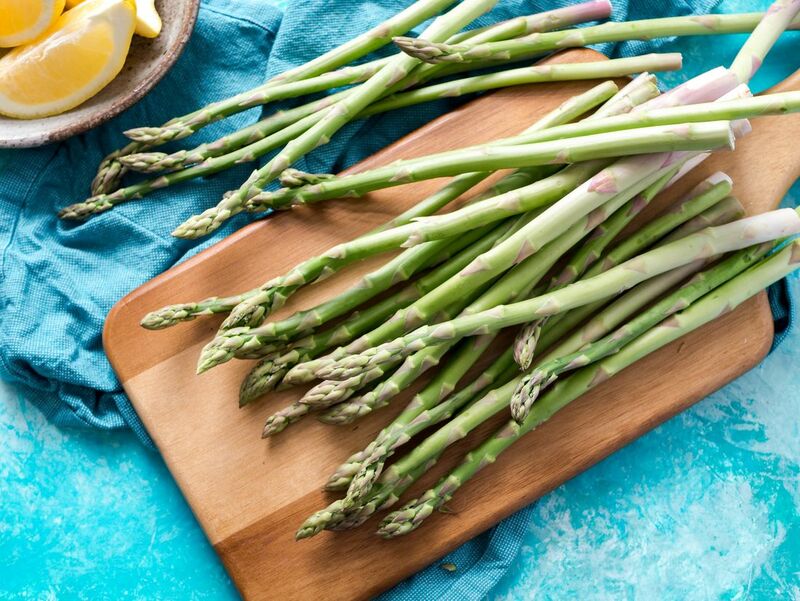 From crisp salad greens to artichokes, fennel, peas, asparagus and ramps – these mouthwatering veggies have never been on the list for ‘most likely to pair’ when it comes to one of our favorite libations, WINE. In the past, it’s the bitterness or the acidity of these bright and tangy greens that have kept old school wine minds steering clear of pairing wine to these elements. Today, we’re more apt to pair wines to just about any food – examining mouthfeel, acidity and tannin more closely when balancing wine to the flavors of an ingredient or dish. So, let’s sort through this list together and leave you with a list of grape gems that will keep your palate happy all spring long! Something aged, something new, something goat, something blue! An enormous thank you to who attended our Facebook LIVE event last night! For the full video, watch HERE! All the reasons that I started Sip Better, my friends, lives right here in this recent segment I did on The Jason Show. How do I drink wine? Low in calories, without sugar, no additives, pesticides, concentrates and free of all the other dirty little agents that can be added to wine in certain regions or countries​. Sip Better is just that -- wine produced free + clear from all of the above, only from organic/sustainable family farmers and generally low in caloric intake. This week on Fox 9 I discuss a few tips as to &apos;how&apos; to drink low in sugar/calories and the brands to avoid when perusing your local retail shelf. 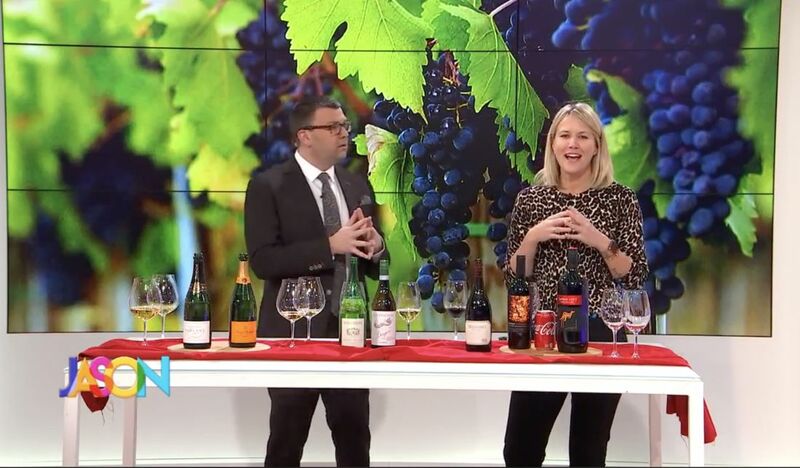 Looking for that perfect holiday tipple + appetizer pairing that will &apos;WOW&apos; your guests? This week on The Jason Show, our very own somm, Leslee, shows off her wine-tail making skills with her original Winter (Wine) G+T Recipe paired to one of her best pal&apos;s Gougère Spinach + Artichoke Recipes. Chef out Leslee + Chef Corey of Create Catering on The Jason Show earlier this week! In the meantime, enjoy Leslee&apos;s Winter G+ T Recipe and learn how to make Chef Corey&apos;s delicious gougères! 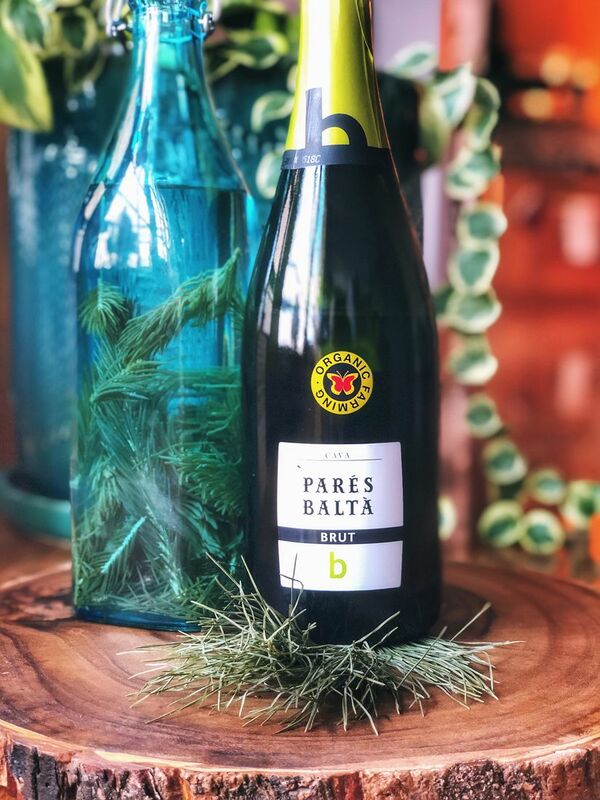 Top with 4oz of delicious Cava -- like this one! 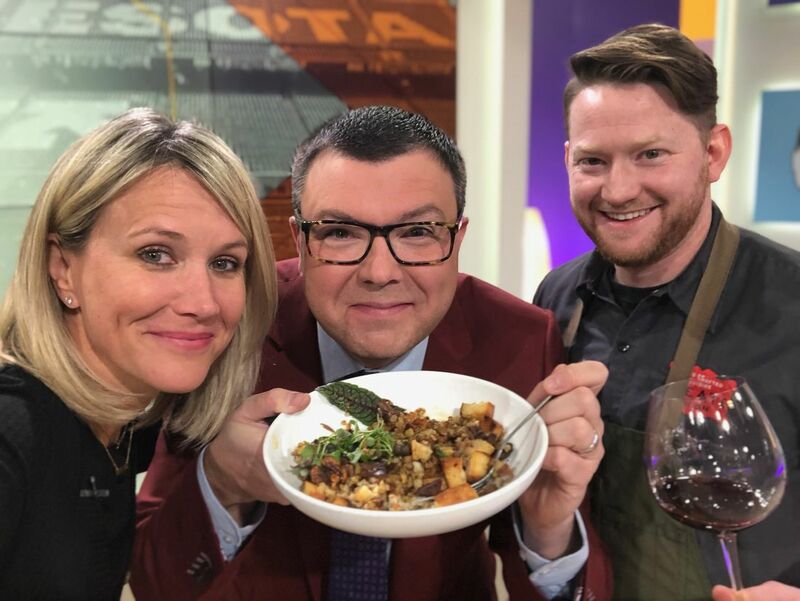 This week we nearly broke the internet with a Thanksgiving dish that a friend of mine created for our segment on a popular local daytime television show I regularly appear on. Chef Corey Meier, from Create Catering, whipped up an English Muffin stuffing that made our talk show host, Jason Matheson, from The Jason Show &apos;oooohh + ahhhh&apos; more than any other food segment as we chatted delicious Thanksgiving sides coupled to a variety of wines perfectly paired to the dishes. 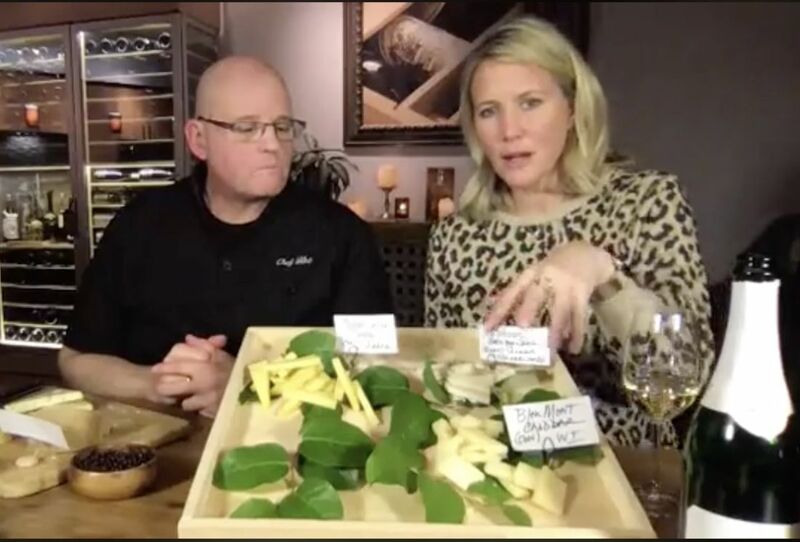 Watch the segment, grab the recipe + order up the wines -- just in time for your Thanksgiving feast (see details in the SHOP page for ordering the wines)! Thanksgiving Dessert Alert! I&apos;m also featuring a delicious Layered Pumpkin Pie in a Jar recipe from my gal pal, Brenda, of A Farmgirl&apos;s Dabbles. Because who doesn&apos;t need a tasty new way to enjoy pumpkin pie this holiday season? Click HERE for the recipe. Enjoy your bites + paired Sip Better sips this Thanksgiving!